Crowned as the happiest place to live in the UK and full of culture and vibrance, the seaside city of Brighton is a popular one! 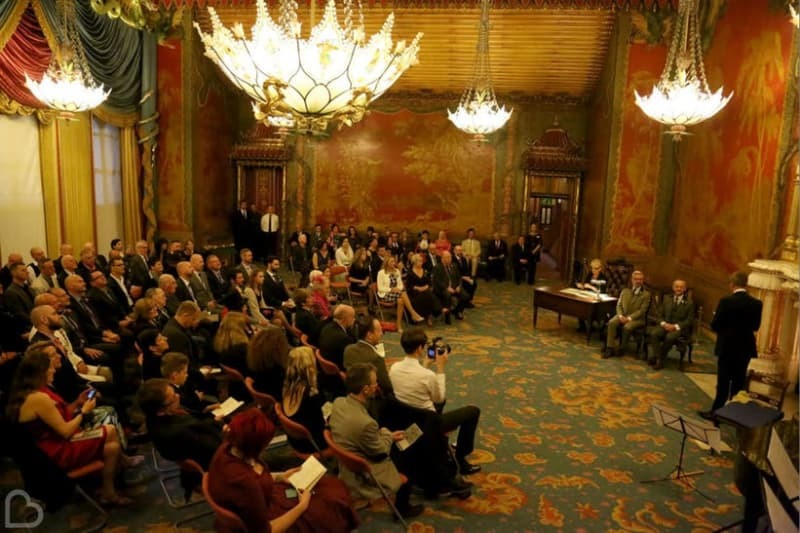 If you’re lucky enough to live in or around Brighton and are searching for the perfect wedding venue in the area, you’re in the right place! Bridebook.co.uk has hunted down 25 of the most unique places to get wed, so you can sit back and enjoy the rest of your planning process! If you’re still stuck, use our Venue Search tool and marvel in wonder as you find your ideal venue. In central Brighton, Fabrica is a one-of-a-kind venue with an unusual interior and striking exterior. Used as a contemporary art gallery, this unique space has a stained glass feature wall and gorgeous wooden balcony panels. Do with it what you will, as this exclusive use venue can be shaped into any theme you desire! 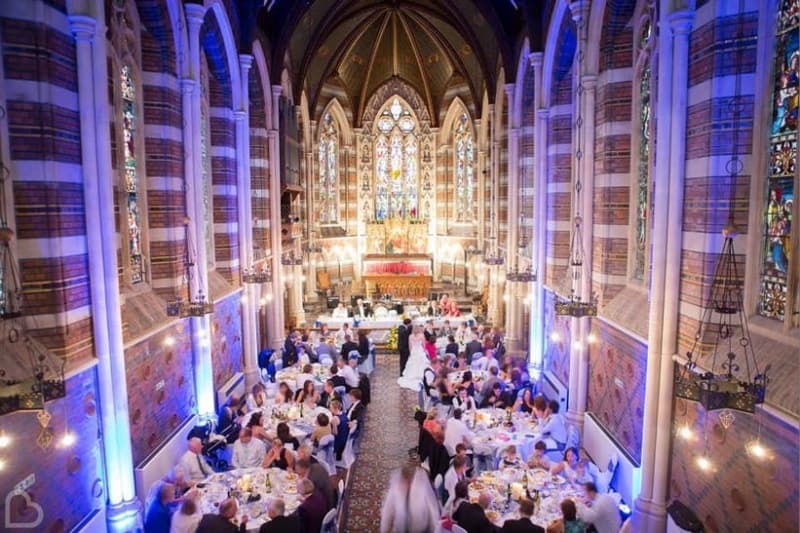 If you’re hunting for the wow factor, this venue is surely the one! All Saints Chapel in nearby Eastbourne offers intricate decor and breathtakingly high ceilings. The grade I listed chapel was built in 1874 and would be the most stunning backdrop for your romantic day. Just an hour away from Brighton, Gate Street Barn lies on a working organic farm with beautiful landscaped gardens. It was built using wood from oak trees that were lost on the farm during a hurricane, so this venue has plenty of history and character to add to your special day. Have a grand wedding ceremony in the stunning grounds of this beautiful castle for the ultimate romantic setting. 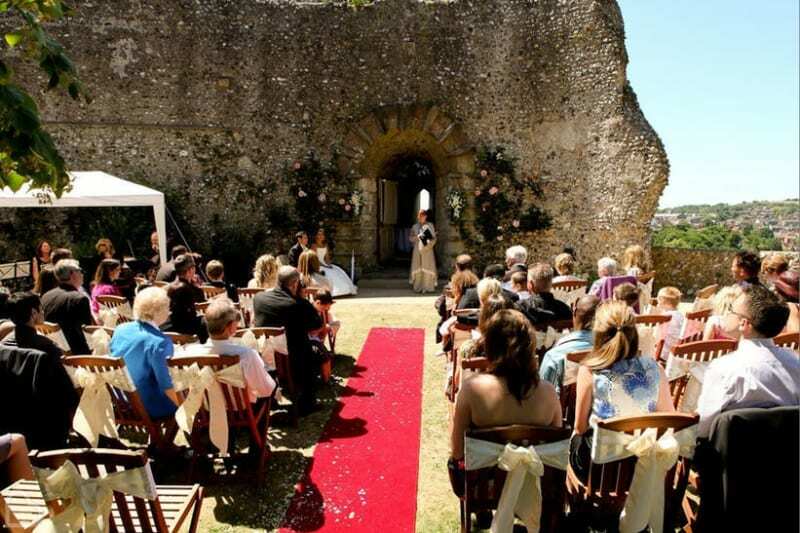 Lewes Castle is an incredibly historical venue that has been standing for 1,000 years and is surrounded by the picturesque South Downs countryside. 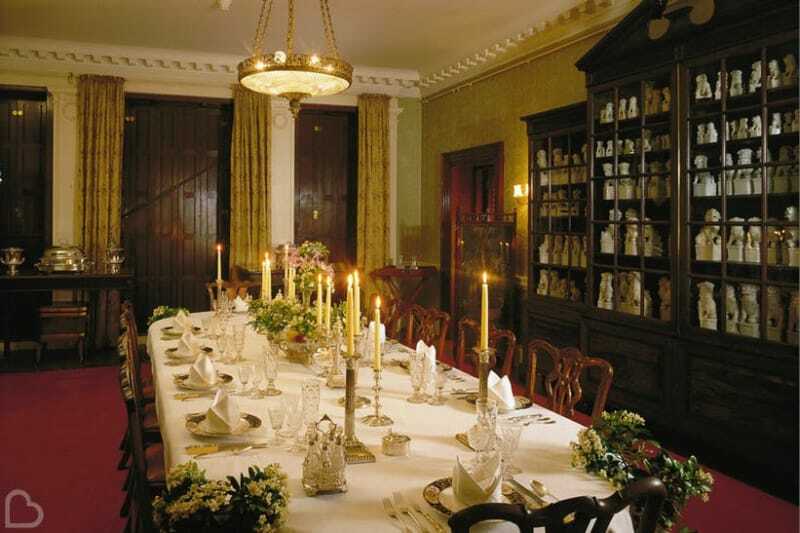 On the outskirts of Brighton, Preston Manor is an exquisite manor house with an air of elegance and grandeur. This Edwardian building makes quite the intimate setting for your wedding day celebrations, where you can enjoy fine dining and sweeping views across Preston Park. Thinking of a country wedding? 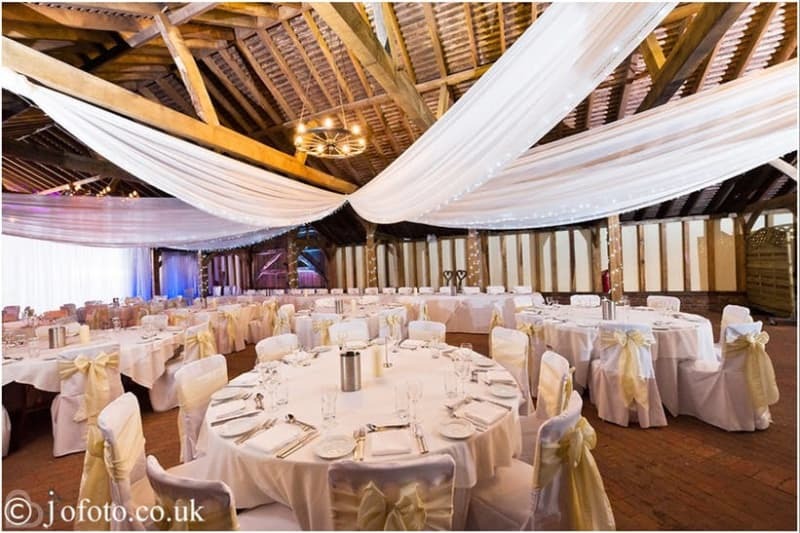 Laughton Barns is the perfect venue for you! 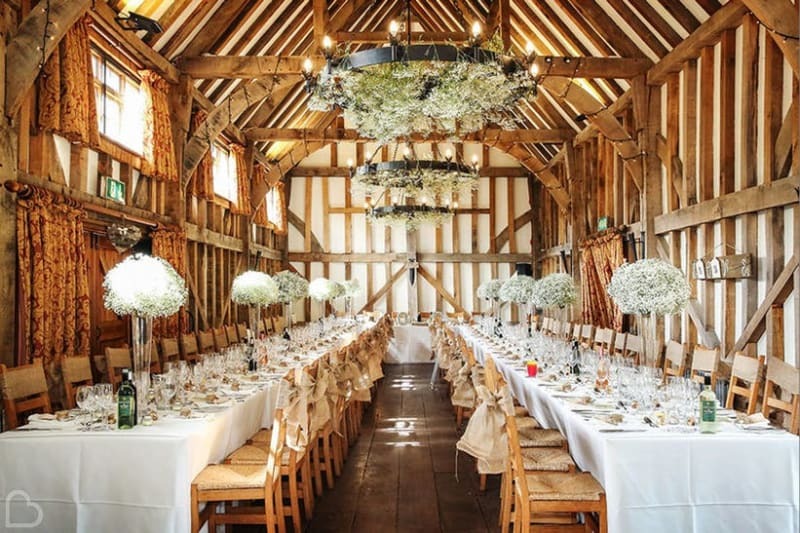 Expect rustic features such as gothic chandeliers and exposed beams, and the barns have been built with local oak, brick and stone. 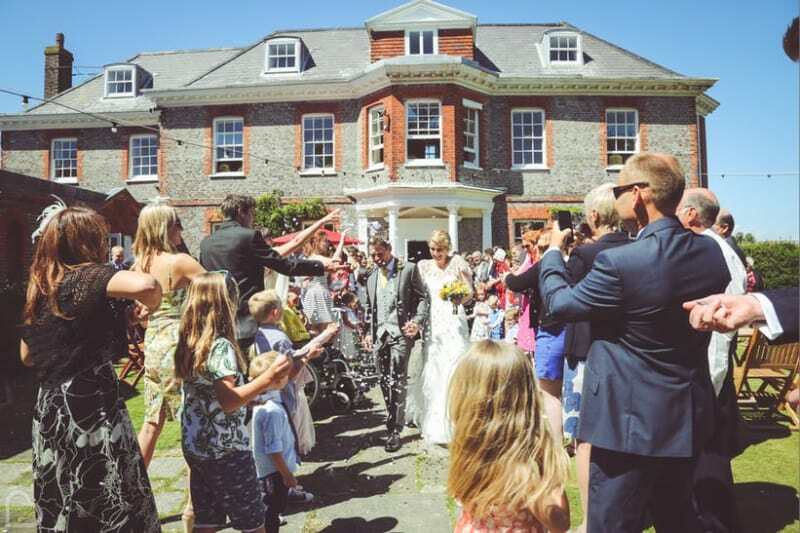 With panoramic views of the South Downs, this could be your ultimate country wedding setting! 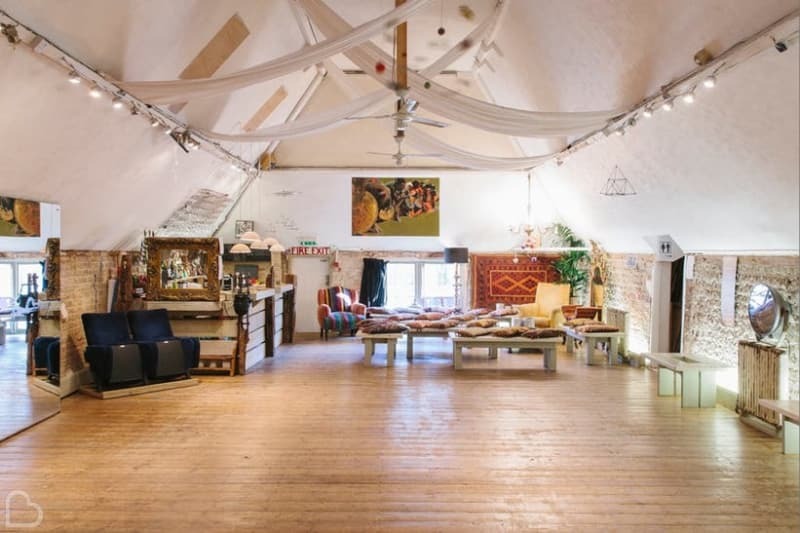 The quirky elements of West Street Loft will make your wedding unforgettable! 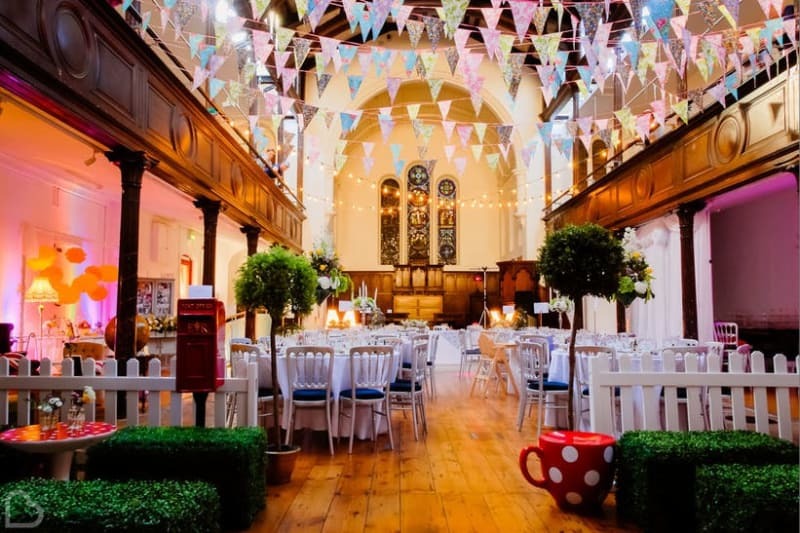 With plenty of space to decorate, and even a cinema screen to utilise during speeches, the relaxed and bohemian feel to this venue stands out from the rest. Pekes Manor Estate is set within the natural beauty of the East Sussex Weald just a 40 minute drive away from Brighton city. 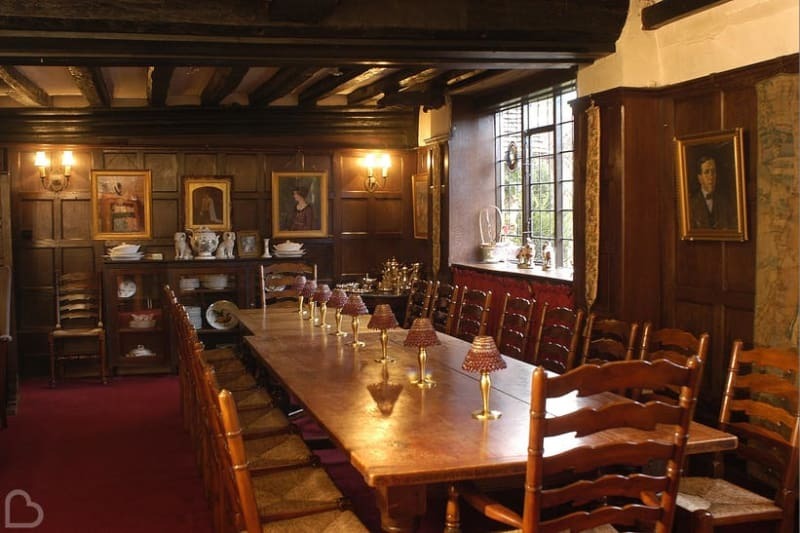 Full of character and original wooden features, this Tudor house is sure to stun every single one of your guests! Opened in 1910, this iconic art house cinema is now available for your unique wedding! 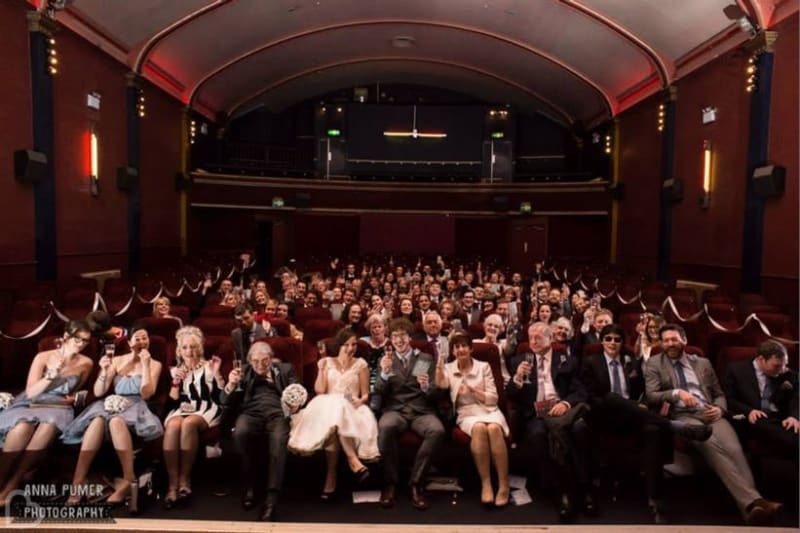 Duke of York’s Picturehouse is a kooky venue that is perfect for film and cinema fans, while still creating the ultimate romantic feel that any Bride and Groom would require! 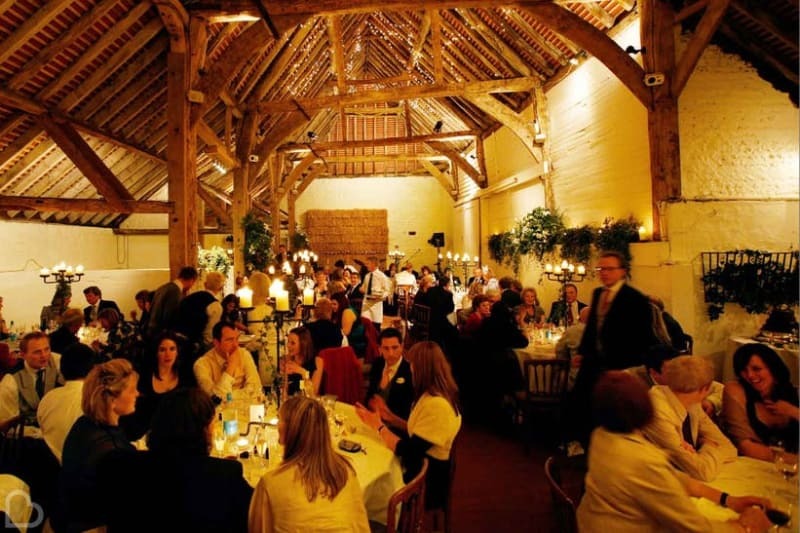 Pangdean Old Barn boasts magnificent oak-framed surroundings and rustic features for your big day. Built in 1720 and since having been excellently restored, the barn of this working farm provides a spectacular backdrop as you exchange vows. 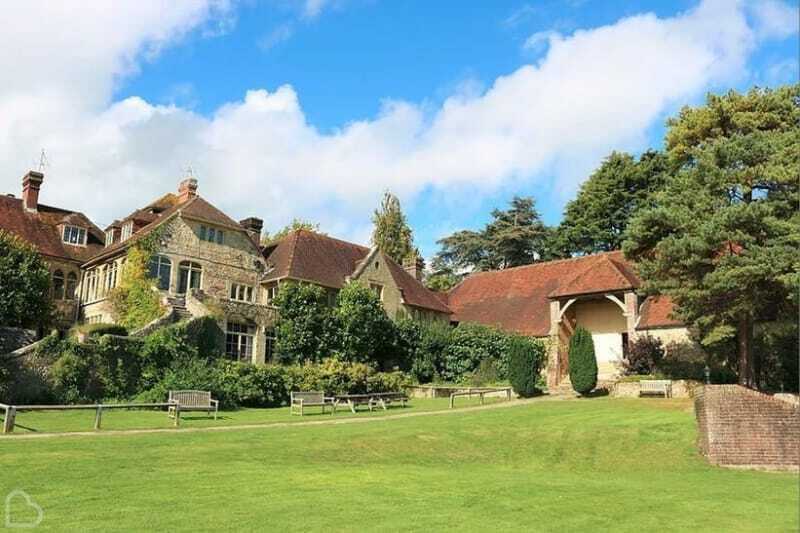 Busbridge Lakes is a stunning marquee wedding reception venue with 3 lakes and it’s own private valley on site. Set in the grounds of a Heritage garden, this mesmorising place will stun guests young and old as they marvel at the sights. The exotically beautiful building of The Royal Pavilion shows off it’s early 1800’s splendour with intricate Indian architecture and exotic interiors. It is situated in the heart of cultural Brighton – imagine the photo opportunities in front of this magnificent monument! 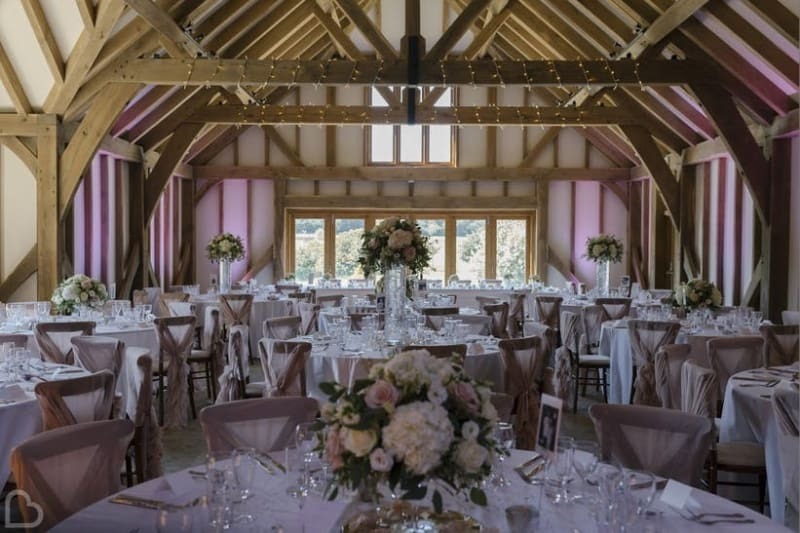 Amidst 70 acres of panoramic farmland, Blackstock Country Estate offers two lovingly restored barns to be the scenic backdrop for your big day. 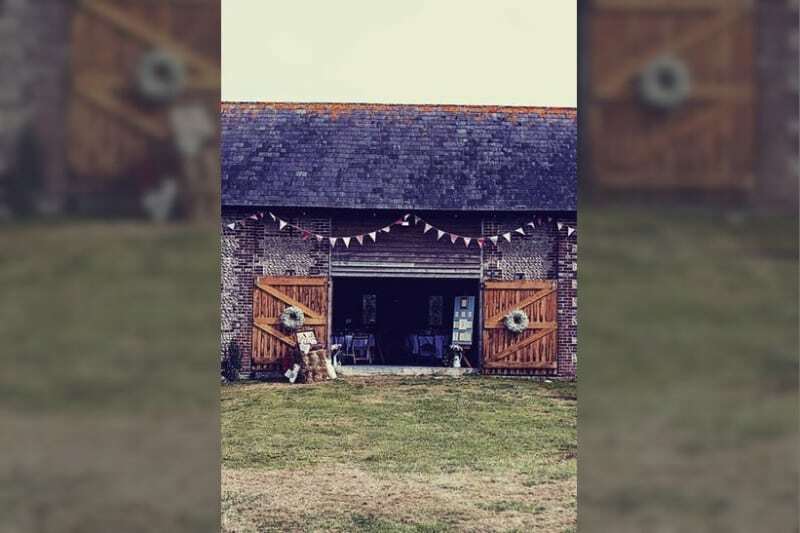 At just over 20 miles from Brighton, this beautifully rustic venue is also conveniently located close to the local church. A mixture of historical features and contemporary additions make The Star Inn Alfriston a timeless choice of wedding backdrops. This newly refurbished setting is in the heart of a small Tudor village close to Brighton and can accommodate any size of wedding party! Steeped in history, this elegant 18th Century manor house is one-of-a-kind. 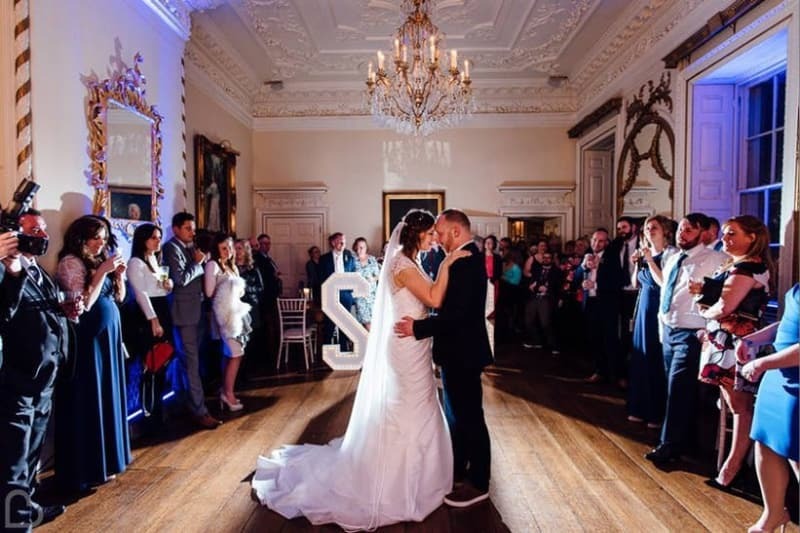 Stanmer House boasts 5,000 hectares of scenic grounds, opulent decor and luxurious chandeliers to give you the classy feel you require as you celebrate with loved ones. So you’ve dreamt up your wedding theme, and now you need somewhere to make it happen…that’s where Yoghurt Rooms comes in! Make your dreams become reality on this stunning oak-framed blank canvas and let your imagination run wild as you sit back and enjoy the scenic surroundings. The Old Ship Hotel is definitely a quirky choice of venue, with 450 years of history within it’s walls on the Brighton coast. 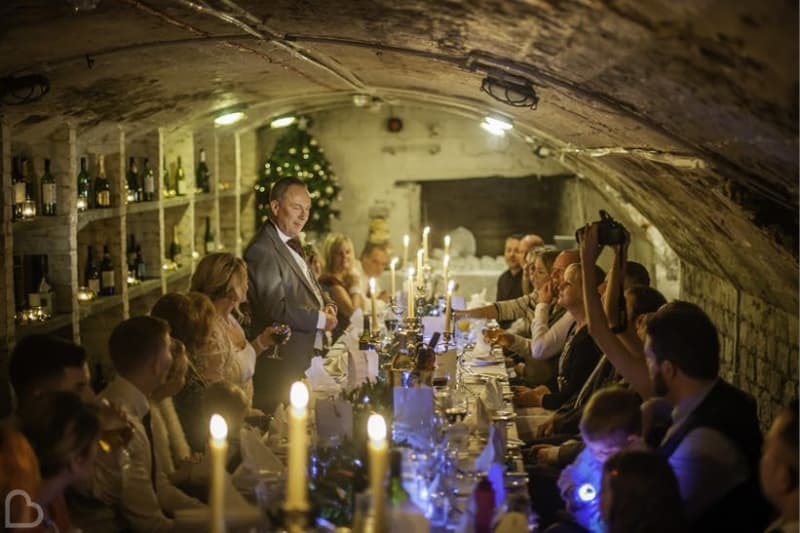 The charismatic wine cellars hold more intimate weddings, while the Paganini Ballroom can hold up to 180 guests in a grand setting. 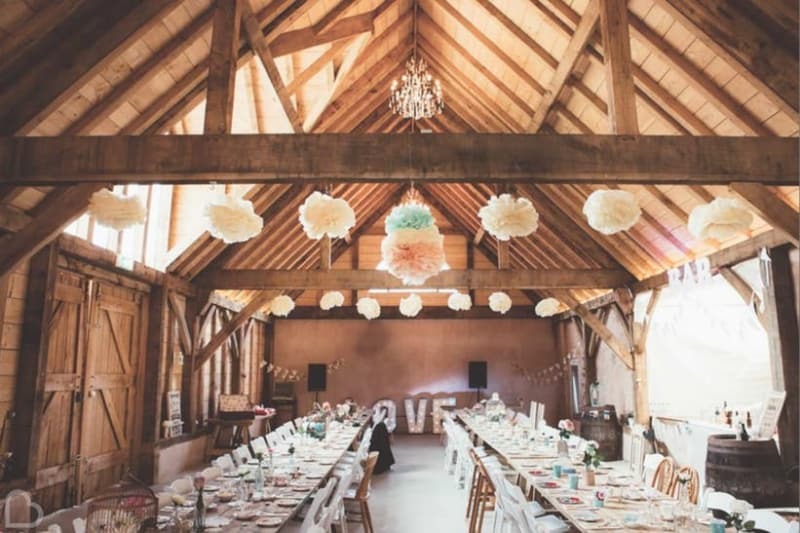 Peelings Manor Barns is a unique venue perfect for a DIY wedding! The charming features of this barn warmly welcome you Sussex, while remaining fairly basic to allow you to put your own spin on it. Bring on the festival themed weddings! The grade II listed Elizabethan manor house belonging to Broyle Place is surrounded by ancient oaks and ponds. 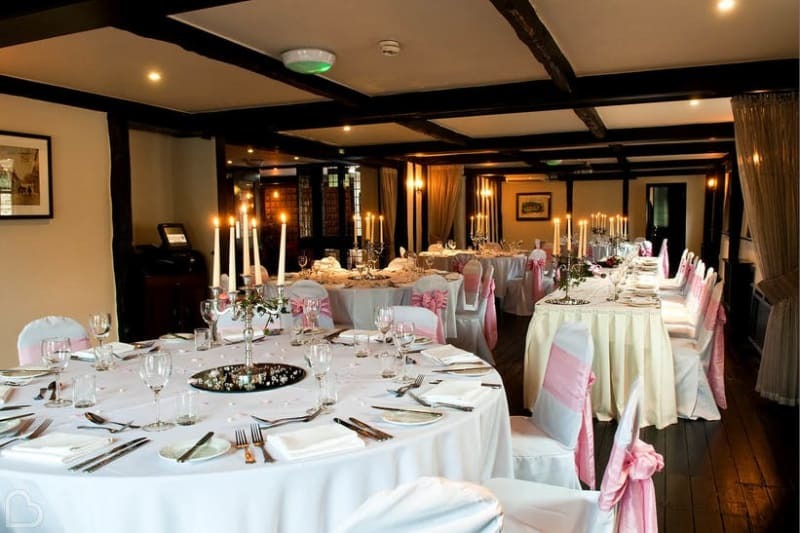 In the heart of rural Sussex, this venue offers a touch of sophistication to your magical summer wedding. The winding lanes of the Sussex countryside lead up to Brookfield Barn, a newly built structure with contemporary features yet retaining a rustic feel. The sunny terrace, atmospheric lighting and wood burning stoves are lovely touches to this cosy setting. With plenty of gorgeous rooms to choose from in this Georgian manor house, the world is your oyster! 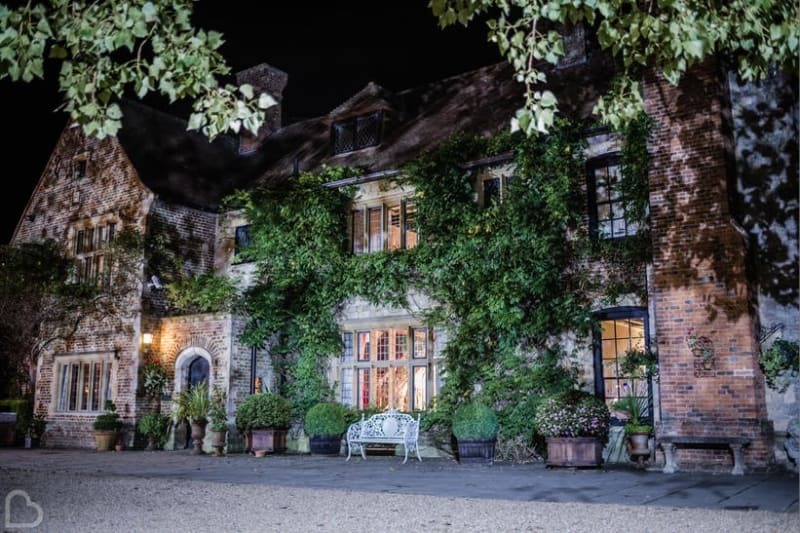 Gildredge Manor has a large focus on luxury and creating the ultimate bespoke experience for each bride and groom that come through the doors. 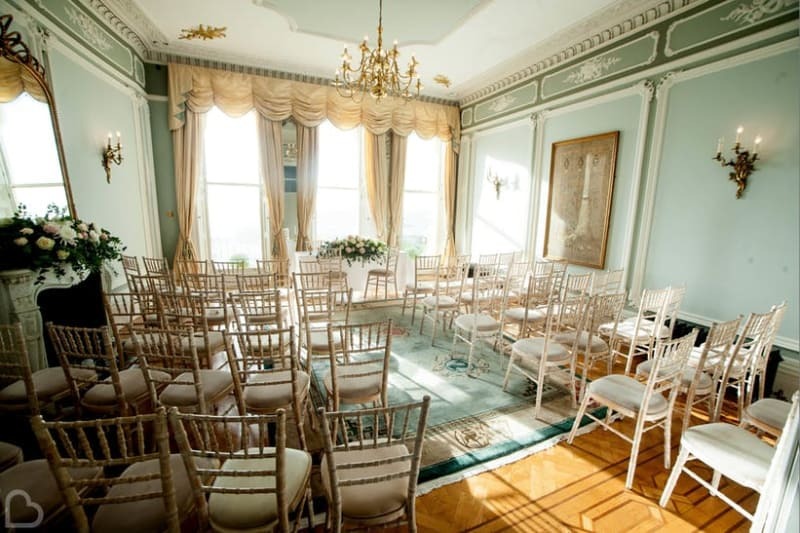 Overlooking the seafront of Brighton and Hove, Grade I listed Angel House is the only Historic Regency Town house wedding venue in the area. It holds the finest and most elegant decor with sweeping sea views to enjoy, which makes it stand out from the crowd! 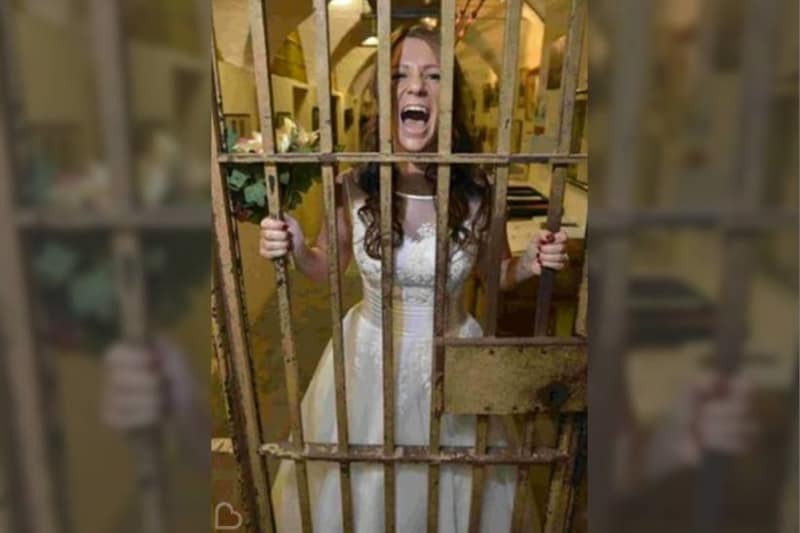 Getting married in the Old Police Cells Museum…seems like a kooky idea! 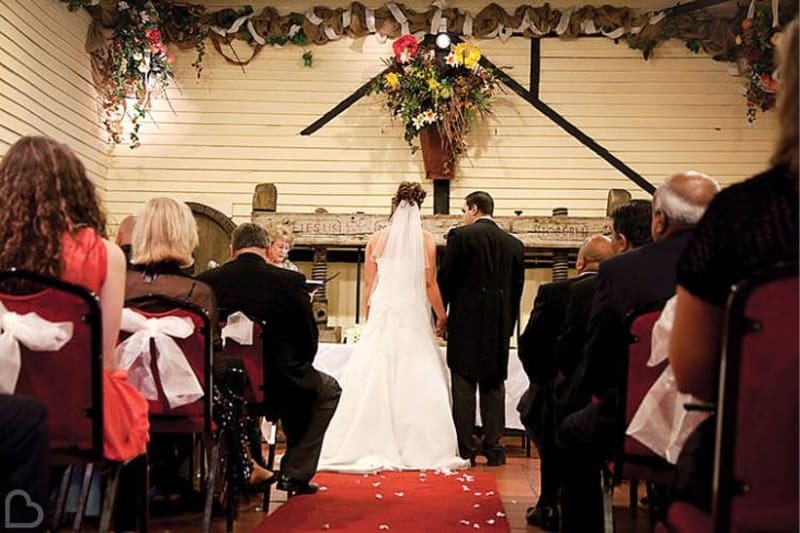 Located in the basement of Brighton Town Hall, this unusual museum puts a major spin on weddings – and you might even learn a thing or two as you celebrate! A short 30 mile journey out of the city takes you to Dorset House Barn, which is nestled within 40 acres in a quaint village. Expect stunning river views, a Medieval walled garden, and a unique ampitheatre for outdoor blessings. Just perfect! 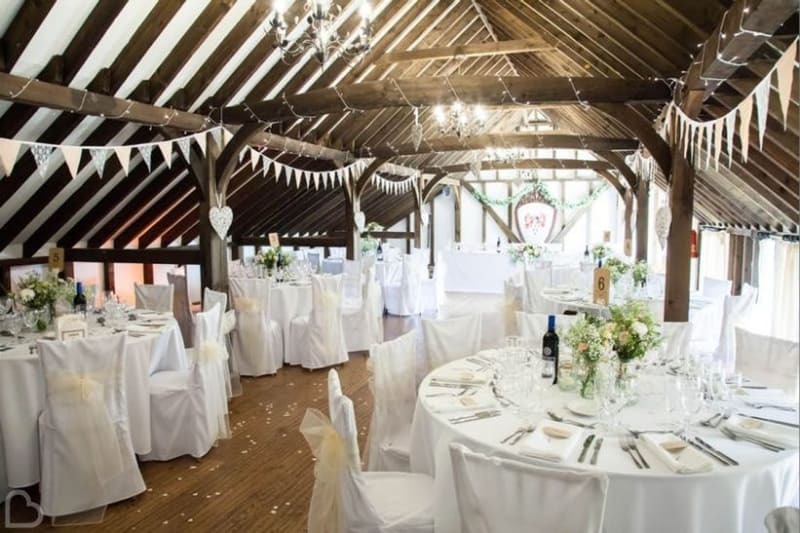 Barnsgate Manor offers a romantic venue with panoramic views over the forest of the South Downs. With a combination of stone structures and wooden panelled walls, this venue is sure to be a fantastic backdrop for your unforgettable day. If you’ve still not found your dream venue or you live elsewhere in the UK, extend your search by using Bridebook.co.uk’s Venue Search tool and type in your preferred location. 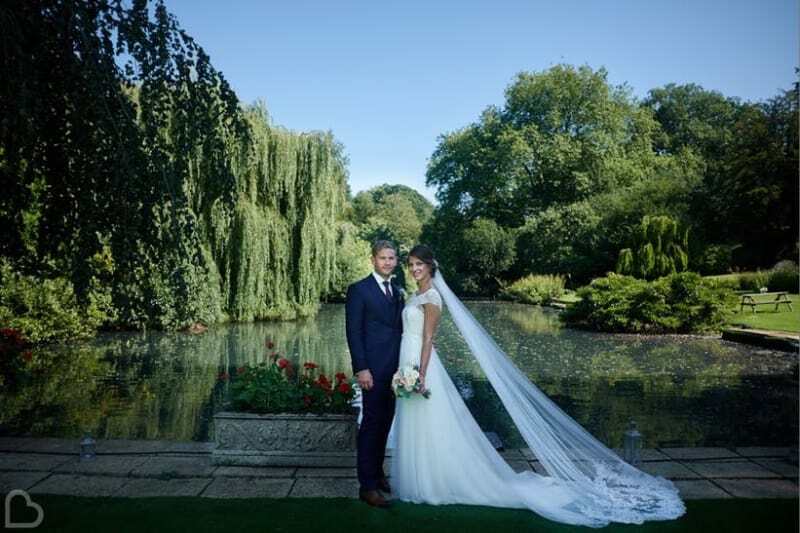 You might only be a few clicks away from your fairytale venue! Did you know we can also help you with your entire wedding planning process?! Fill in your guest list, budget and use our wedding checklist to make sure you tick all the boxes in the lead up to your big day.